Ukraine exported 124,300 tonnes of rapeseed in the first month of the new 2017/18 season, or twice as much as in July 2016 (61,300 tonnes). Such an active start of export sales is observed for the first time in the last three seasons, reports UkrAgroConsult. European countries continued to be the key buyers of Ukrainian rapeseed in July 2016/17 (66% of total exports). Among them, the greatest volumes were shipped to Germany and Portugal, reads the report. 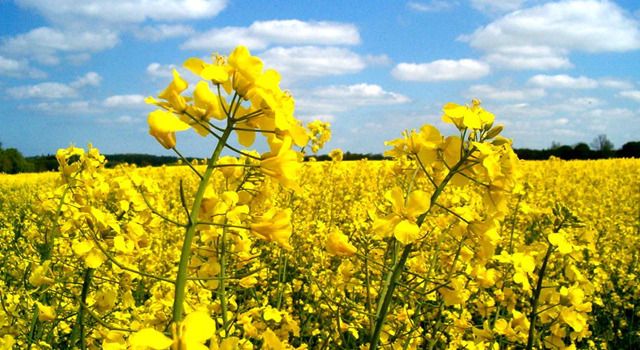 Read alsoRapeseed seen as most profitable among oilseed crops in 2017 – expertThe new marketing year promises to be more productive in the rapeseed market. This year's rapeseed crop will be up at 2.1-2.2 million tonnes that will enable Ukraine to raise its export potential by almost 60% against last year. Further prospects of the oilseeds/vegoils market in the Black Sea region countries will be discussed at the V International Conference "Black Sea Oil Trade", which will take place on September 19, 2017, in Hilton hotel, Kyiv, Ukraine.